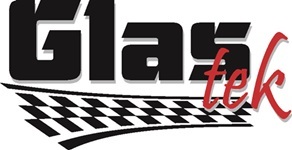 Glas Tek is a proud Paradise Valley windshield replacement and auto glass repair mobile service company. We offer auto glass quotes online, $50 CASH BACK one the spot, free rock chip repairs, nationwide lifetime warranty, 10% Rewards, discount auto glass, online auto glass replacement insurance claims, and free mobile service to Paradise Valley resident homes or businesses. In addition, we are a preferred Paradise Valley windshield replacement shop with all major insurance providers. We work closely with the insurance so that you kind have a peace of mind knowing you are working with an honest and reputable auto glass replacement company. If you have a broken, cracked, or chipped windshield and you live in the area of Paradise Valley or anywhere in the valley Glas Tek will come to you! There are plenty of reasons why you should never drive with a cracked windshield, one being the fact that small cracks on windshields grow bigger and expand over time and will become more expensive if not dealt with. There are other safety reasons why you should never drive with a damaged windshield, and also it’s not worth the hefty ticket you will receive. If you just think that glass replacement and repair is just too expensive, I assure you that you will be pleasantly surprised. windshield replacement insurance provider. 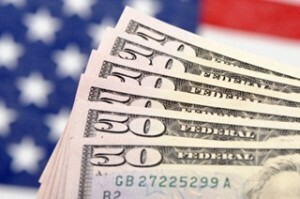 We accept and honor all insurance contract pricing so that there will never be any out-of-pocket costs for you. In addition, most major companies back our nationwide lifetime warranty. We partner with all major insurance companies including: State Farm, Safeco, USAA, Safe Auto, Progressive, American Family, and Geico. 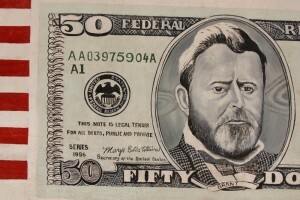 Plus, we will give you $50 CASH BACK (on the spot) with all approved auto windshield replacement claims! It’s that easy. You can even start your auto glass replacement claim online or visit our auto glass replacement insurance page to learn more. Glas Tek is a Paradise Valley windshield replacement and auto glass repair company that prides themselves on their world-class customer service and the absolute best value. We serve all customers with unsurpassed high quality windshield replacements and yes we even come to you, the residents of Paradise Valley Park Arizona. We serve all over the valley every single day, and we have some of the most skilled glass technicians out there, who have at least five years in the business of auto glass replacement and windshield repair. So who are you going to trust with your safety, in a rollover accident the windshield is about the only thing that is keeping you protected from the roof coming in. So just remember safety comes first, and when it comes to safety, value, and service your best bet is Glas Tek. The most recent calculation of the population of Paradise Valley is 14,558 local residents. It’s also one of the primary tourist destinations of those who travel to Arizona, and this is because it has over 12 resorts! It’s often confused with it’s brethren village located in Northeast Phoenix. Many of Paradise Valleys residents attend the school Scottsdale Unified School District, which is one of the largest school districts in the entire state of Arizona, which operates in the city of Phoenix. 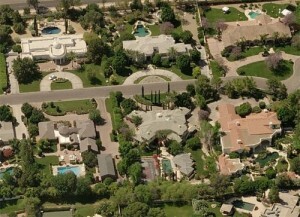 The city of Paradise Valley has a unique real estate with an average home price of $1.74 million and goes all the way up to the extreme price of $20 million dollars a home. One thing is for certain, about the wonderful city of Paradise Valley, it’s absolutely breathtaking and beautiful.